On Sunday 31 March Ukrainians will vote in a presidential election whose outcome is likely to determine the pace of critical anti-corruption reforms that has so far underwhelmed western backers and investors. Nathan Andrews asks if these elections will herald long-awaited and much needed reforms. 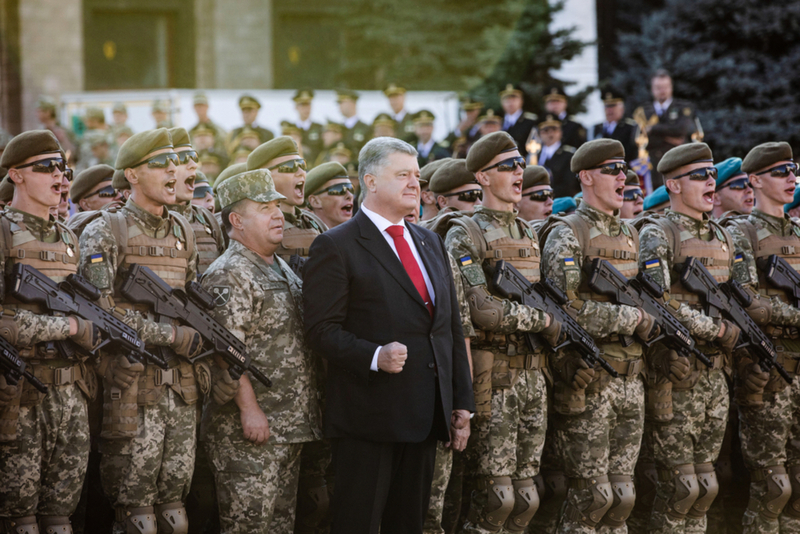 Five years after the Maidan revolution swept away the Yanukovich regime, Ukraine has battled rapid inflation, the annexation of its eastern Crimean peninsula by Russia and a grinding war in its industrial heartland, the Donbass, which has claimed over 12,000 lives since 2014. As the dust begins to settle, voters now have a chance to reflect on what progress has been made in five years of aspiring integration into Europe and the wider world of western financial and political institutions. Polls suggest that three candidates stand a chance at making it through the first round of elections on Sunday. Vladimir Zelensky — a comedian and political newcomer, and the leader in the polls — is likely to fight off against either political veteran and former prime minister Yulia Tymoshenko, or incumbent Petro Poroshenko, whose record in government, particularly in areas of anti-corruption reform, has in the minds of many Ukrainians left a lot to be desired. Ukraine has battled rapid inflation, the annexation of its eastern Crimean peninsula by Russia and a grinding war in its industrial heartland, the Donbass, which has claimed over 12,000 lives since 2014. The conditions for a protest vote in the person of Zelensky have been evident for some time. Poroshenko's government has largely kept the economy from sliding further into crisis, but the ejection of keen reformers, such as former finance minister Oleksandr Danilyuk - fired by Prime Minister Volodymyr Groysman for failing to endorse a corrupt spending programme - and his failure to address systemic corruption in the country's judiciary has left the door open for Zelensky. The latter's message of distrust towards the country's elite, a powerful rent-seeking oligarchic establishment, will resonate with many voters. Yet with undecided voters reportedly still making up the majority of the electorate, there's always the potential for a swing vote in the second round, should no single candidate secure a safe majority. The political upheaval in Ukraine in 2014 was due largely to a desire in society for greater transparency and a pro-western, in particular a pro-European, path of development for the country. In other words, a rejection of the oligarchic post-Soviet order, the benefits of which had been deliberately rerouted by former president Viktor Yanukovich to run through his own family. 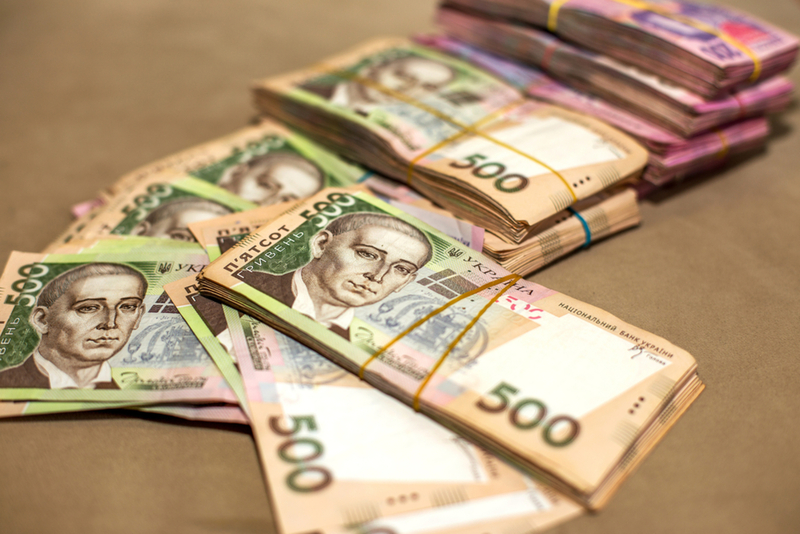 Resuscitating Ukraine's crippled economy required an international lifeline. The IMF stepped in with a $15bn aid package in 2014 conditional on the Ukrainian government undertaking major reform in combating corruption, namely with the establishment of the National Anti-Corruption Bureau (NABU), as well as cutting gas subsidies, which saw price hikes of up to 30% for consumers. 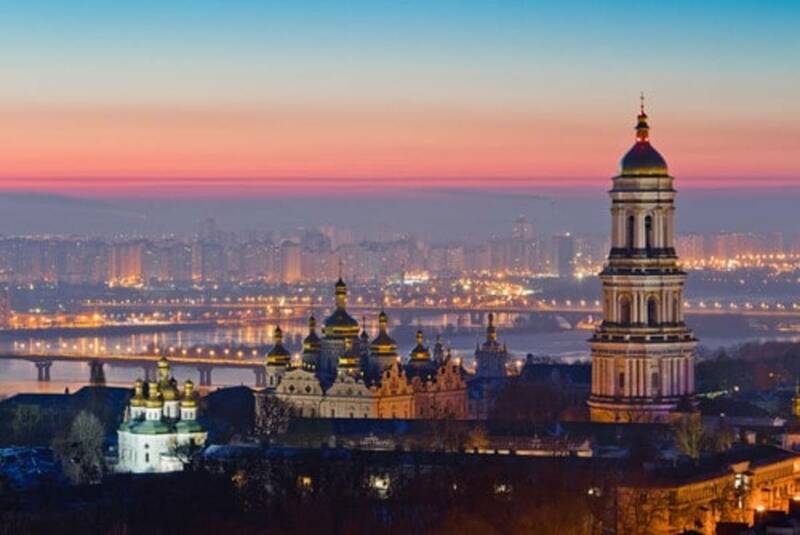 The patience of Ukraine's international partners has been tested in recent years, with investors looking to the government's ability to keep up with its IMF commitments as a measure of the country's stability. A $3.9bn credit facility agreed by the IMF and the World Bank in December 2018 was promised on the condition that the government continue fiscal consolidation in order to meet its sovereign debt obligations, as well as to advance structural reforms in governance, the latter of which has become a serious cause for concern. The Poroshenko government's poor record of tackling corruption in the judiciary, while hindering the work of the High Anti-Corruption Court, which was set up to oversee the activity of NABU, has caused frustration in the West. Both NABU and its superior, the High Anti-Corruption Court, have faced persistent obstacles to justice from above, while whistleblowers on corruption are dismissed and reprimanded. In early March the US ambassador to Kiev, Marie Yovanovich, called for Ukraine's special anti-corruption prosecutor to be fired after he was filmed offering advice on how to avoid corruption charges. The Constitutional Court's decision in February to strike off an article of the criminal code that criminalised illegal enrichment by state officials has put the country's continued access to international aid in jeopardy, and has forced NABU to write off 65 ongoing criminal investigations. The court's ruling places the burden of proof on the prosecutor to demonstrate the illegality of an official's assets, rather than requiring them to account for the legitimacy of their own source of wealth. This is a shift in the dynamic between the country's rulers and the institutions that are supposed to keep them in check. So will the upcoming elections lead to advancements in reform and closer ties with western political and financial institutions? If polls are to be believed and Zelensky secures his presidential bid, there could be room for at least a partial break with the old guard. In spite of his lack of political experience, Zelensky has signalled his commitment to following the IMF's path for reform, and has attracted the support of serious reformers such as former economy minister Aivaras Abromavicius and ousted finance minister Danilyuk. However, for all his talk of becoming a clean pair of hands in Ukrainian politics, journalists have speculated over the influence of oligarch Igor Kolomoisky, whose TV channel 1+1 broadcasts shows produced by Zelensky's Kvartal 95, and has given generous air time to Zelensky throughout the campaign period. Both Kolomoisky and Zelensky deny that the oligarch holds influence over the presidential candidate. Should Zelensky triumph in the polls, the success - or not - of his term in office will be determined by his willingness to take on the country's powerful vested interests. The post-Maidan political leadership has largely failed to curb this lobby, not least because their interests and fortunes are so intertwined. As a political outsider, and if we are to take him at his word, Zelensky may seek to loosen the elite's grip on the executive, but it won't be easy. The West, it seems, will have to remain patient for some time to come. Continued economic pressure may help to move the reform process along, but given the fragility of Ukrainian politics, pushing too hard could undermine the very stability that the likes of the IMF are trying to secure. Nathan Andrews is an analyst at Alaco, a London-based business intelligence consultancy.